T-Molding is used to transition two floors of the same height typically installed between rooms or in entryways. This molding will provide a seamless look when transitioning between flooring surfaces and in doorways. Providing a beautiful finished look to any room in your home. 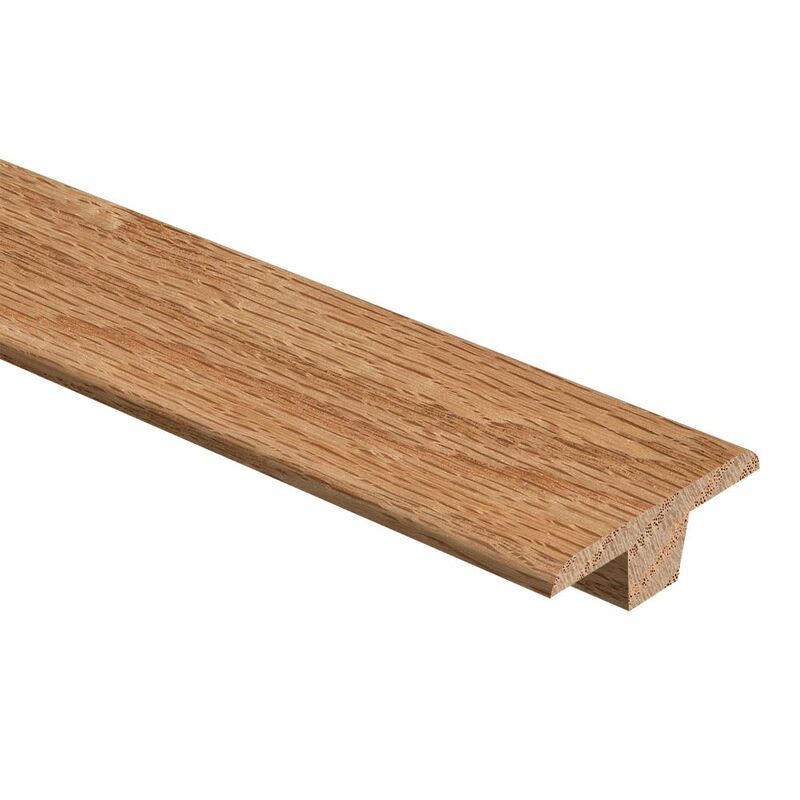 Red Oak Natural/Auburn Oak 94 inch T Mold T-Molding is used to transition two floors of the same height typically installed between rooms or in entryways. This moulding will provide a seamless look when transitioning between flooring surfaces and in doorways. Providing a beautiful finished look to any room in your home.